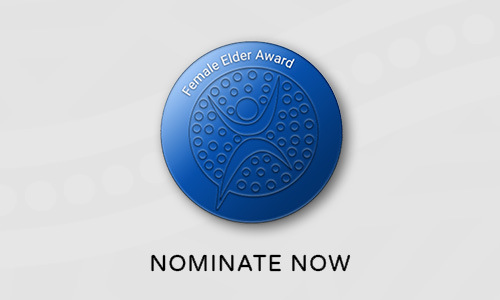 2019 National NAIDOC Award nominations are now open. The National NAIDOC Awards recognise the outstanding contributions of Aboriginal and Torres Strait Islander people. 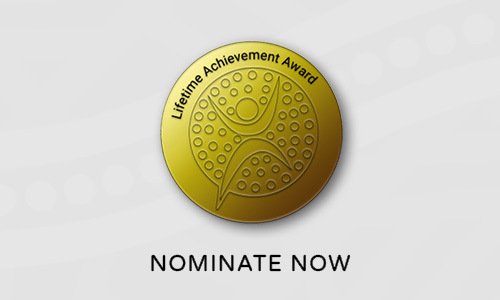 Do you know someone who has improved the lives of Aboriginal and Torres Strait Islander peoples in their communities and beyond? Who have promoted Indigenous issues in the wider community? Or who have shown excellence in their chosen field? Have a look at the selection criteria for the Award categories to find the best fit for your nominee (this can be found under the below links). For the nomination to be accepted, the selection criteria must be addressed. If you need some help writing your nomination check out the Selection Criteria and FAQs page. An individual worthy of being recognised as legendary. An outstanding person who has helped make a difference or excelled as a leader. The winner of this Award will receive a bursary of $20,000 thanks to the Commonwealth Bank. An inspirational role model and leader. An inspirational cadet, apprentice, trainee or intern. An exceptional 16 – 24 year old. Musicians, writers, poets, visual and performing artists, photographers, playwrites, artists, singers and actors. Individuals, communities or projects that care for our land, waters and all living things.